From September 29th until November 30th 2007 I and my friend Roel did a journey in Nepal. During this time Babu was our guide. At the time we met Babu through his uncle Lila Gurung from another trekking organization. 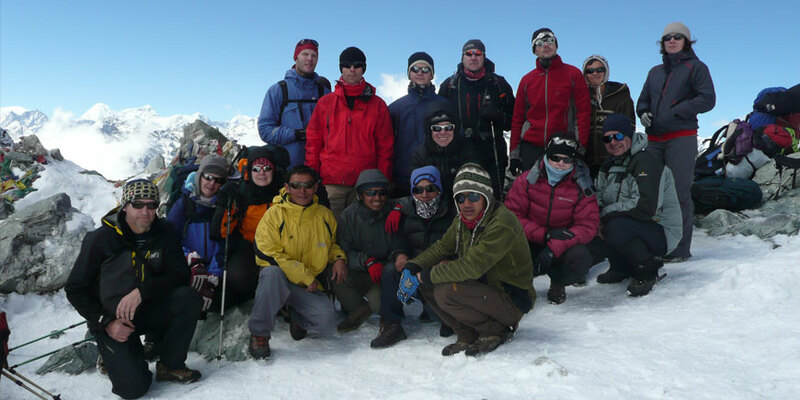 We started for a trek in the Khumbu area for around 24 days. Because we had such an amazing time there with Babu, also because of his excellent hospitality and organization, we also asked him to join us for the other excursions and treks we planned to do in the Chitwan National Parks, Kathmandu Valley, Rafting and Jomson/Annapurna base Camp. In this time Babu and his wife Meera have become great friends of us and we have had some great adventures together. I am sure one day we will go back to Nepal to do another trek again with Babu!! So if you need a professional, funny and friendly guide that knows everything about trekking, mountains and wildlife, Babu is your guy!! !